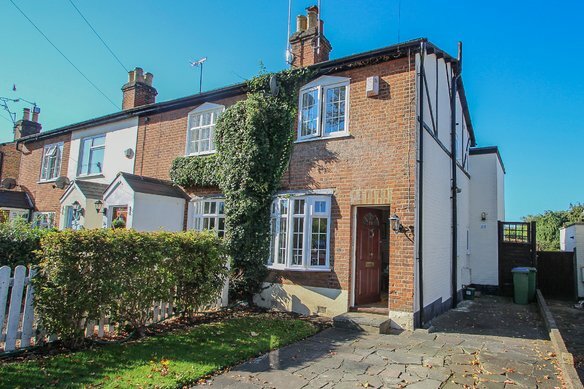 A charming attached and extended character cottage in a highly convenient location for access to the village centre, rail station and all local amenities. 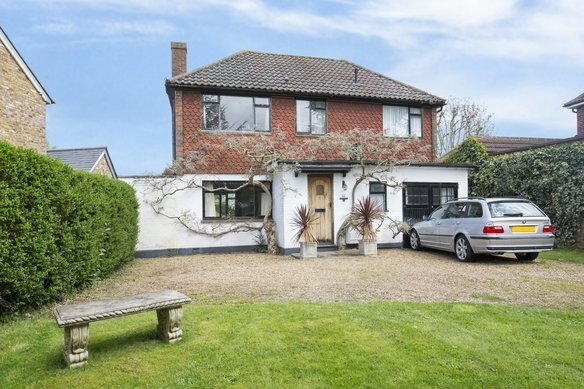 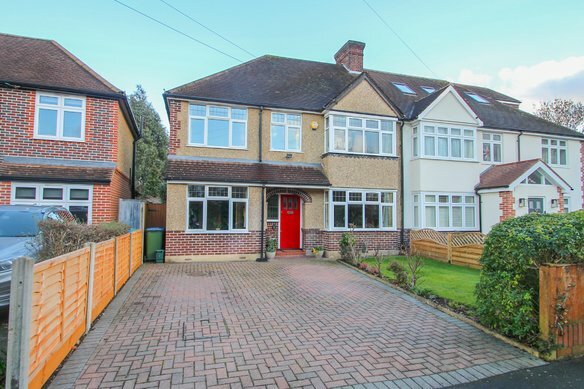 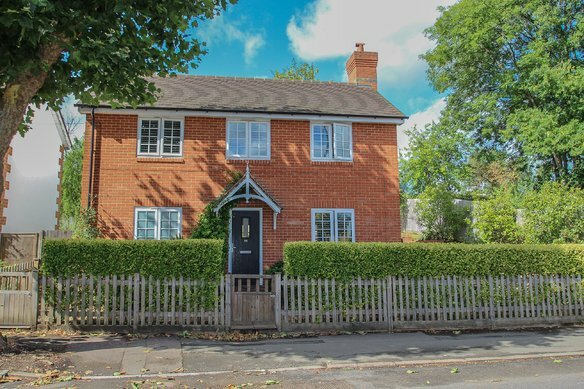 The popular K3 bus route is on the doorstep and the village primary school is also within comfortable walking distance. 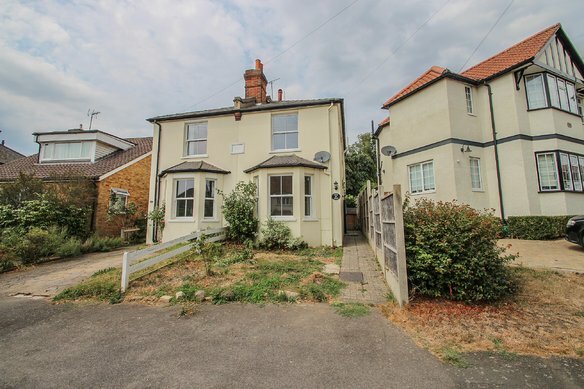 This cottage is chock full of character and already offers quite generously extended ground floor accommodation which comprises reception porch, sitting room, inner hallway, really generous kitchen / breakfast / family room with bifold doors to garden and bathroom. 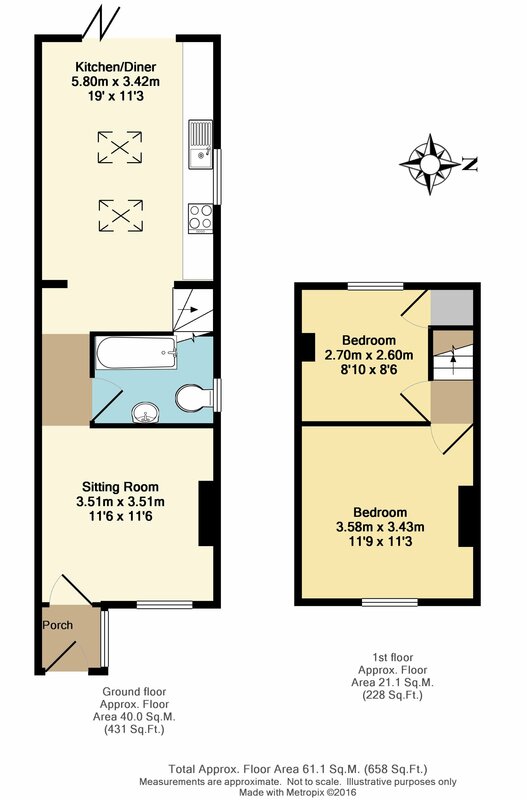 Upstairs are two double bedrooms. 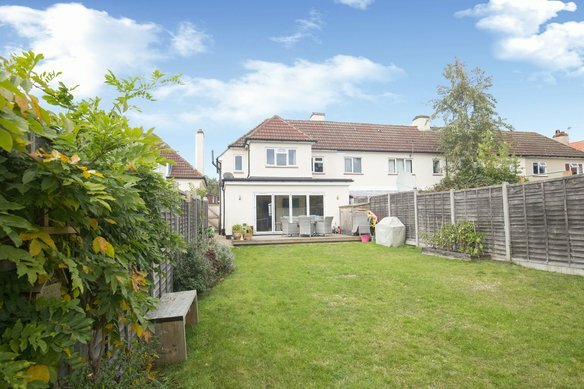 Externally, there is a pretty cottage style garden to the front whilst to the rear there is a delightfully mature garden extending to 67 feet in depth with a Westerly orientation.